Kammell Mejia Gullap, BAL Stewardess. How many people knew that Belize had its own National Airline, called Belize Airways Ltd. Their office was on Queen Street, and they had about six jet planes in their fleet. I know one was named "Belize City", the other "Dangriga", "Altun Ha" and "Xunantunich". I don't remember the name of the others. This was a first-class deal with sumptious meals and actual silverware (instead of the usual plastic stuff). As with Transworld Airlines (the other Belizean carrier), they operated for a few years but did not last too long. The stewardesses worn pretty green uniforms (and were like "stars" in Belize.) If you are like me and can remember all of that, and even the names of some of them, then you are in danger of being called "old" or "over the hill." Belize Airways was founded in 1977 -- things were a little different in those days. Barry Bowen was one of the founders. Nutshell, these were gas guzzling aircraft nobody wanted and some folks from Belize had the bright idea of leveraging the "National Carrier" rights of the country, lease the aircraft and and make a fancy airline. Lasted a couple of years I think. And yes, like Eve recalls, fancy stewardesses, fancy salaries for the executives, gourmet food. Excellent photo of Kammell. All the flight attendants were drop-dead gorgeous and treated like stars. 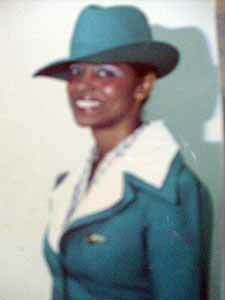 I think Maria Pollard was one of the stewardesses as well. BAL was a top class operation. It's a pity the nation didn't see it fit to subsidize this marketing apparatus that wonderfully spread incredible goodwill for the nation of Belize. 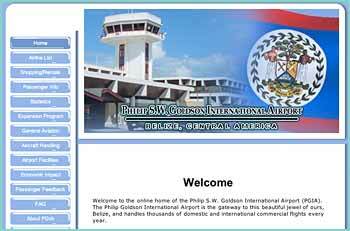 It was indeed a "fancy airline", and the pride and joy of many Belizeans. Wow, those are Boeing 707's, I think. They were THE classy airliner of their day, beautifully appointed and very comfortable. Even coach was comfortable, sigh. Too bad Belize Airways isn't still flying (and Pan Am, TWA, Eastern, all the airlines that actually took care of their passengers). The obvious questions are: how much public money was invested/lent/guaranteed in it and who got to draw fat salaries/embezzle whatever they could. I believe it was a poor choice of aircraft. They had fuel guzzling engines and couldn't compete. 2 nd hand stuff. I vaguely remember Honduran investors were majority shareholders? Not sure about Honduran shareholders. Barry Bowen, Alexander Hunter and Yasin Shoman were the three main Belizeans involved in Belize Airways. It is true that by the time BAL started up in 1977 the 707 was near the end of its production cycle and was being replaced by quieter, more fuel efficient jets such as the 737. I believe you are right about that. I hadn't even heard of the 720. 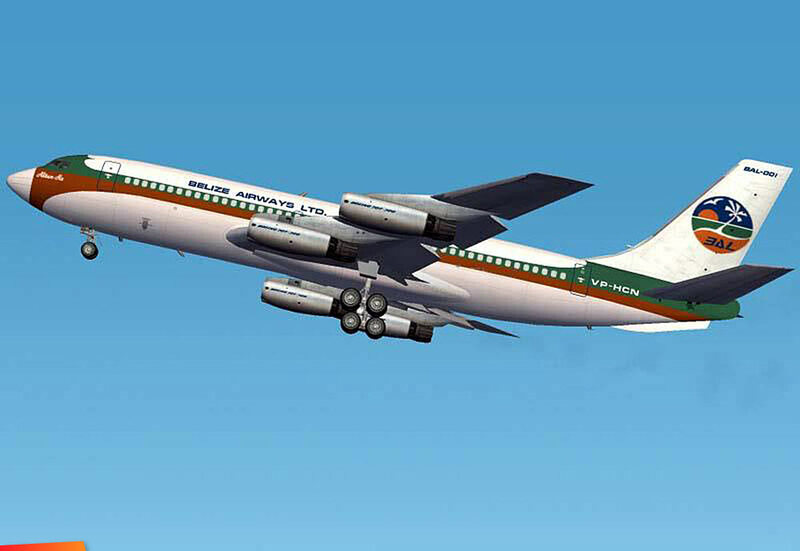 It seems it was Boeing's 1st attempt at a short-medium range jet airliner based on the 707. Only about 150 were built between 1959 and 1967 before it was replaced by the much more successful 727. By 1977 it was obsolete and fuel prices had begun to rise dramatically. I did not realize that picture was from the late 1970's. I thought it was older. Still, it was a nice-looking fleet. Schedules from Belize Airways Ltd. 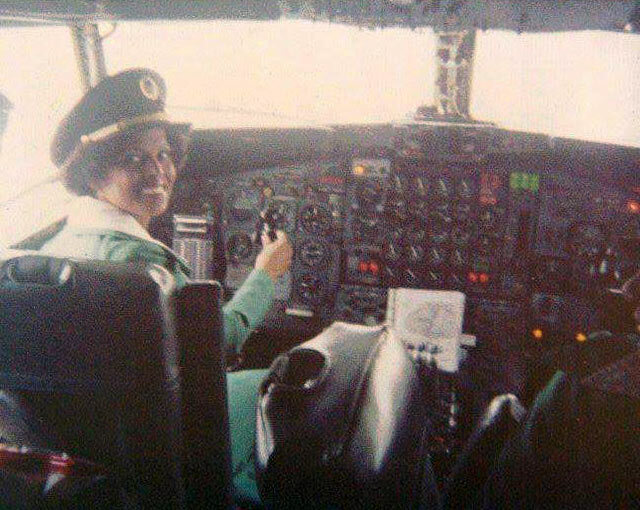 I flew BAL from Belize to Miami on my way to Boston in 1981. I was going as a student and taking my family with me. We packed everything that could save us a few cents ( including pots and pans). Just before take off Derek Aikman (CEO???) got on the intercom and informed that the plane was overloaded and that if no one volunteered to get off the plane could not leave. After an impasse I volunteered to get off if my luggage was taken off with me. This was not possible so I stayed on only to find out that my luggage had been taken off and sent the next day anyhow and I got them the following week. I had to stay in a hotel for 3 weeks which almost depleted my ALL funds - I survived yet again demonstrating that "I da gawd pickni". BAL service was even better than TACA which was the gold standard in those days. I always thought that BAL's fleet was comprised of 727's. I never got to fly BAL but two of my schoolmates, Giovanni Smith and Glen Smith, were pilots for BAL. are you sure The Rabbit was involved in BAL? I believe he was in another airline or a maybe two that ended in fiascoes... Yasin was the CEO of BAL for the duration I think. Going into the hard drives I do not believe any Belizean was a pilot on BAL - navigator yes, but no pilot. ... I could be wrong "but I doubt it"... Well, I stand corrected. Both Manolo and Dr. Aird have ruled Aikman out of BAL - must have been Air Florida. Aging is a beach! !